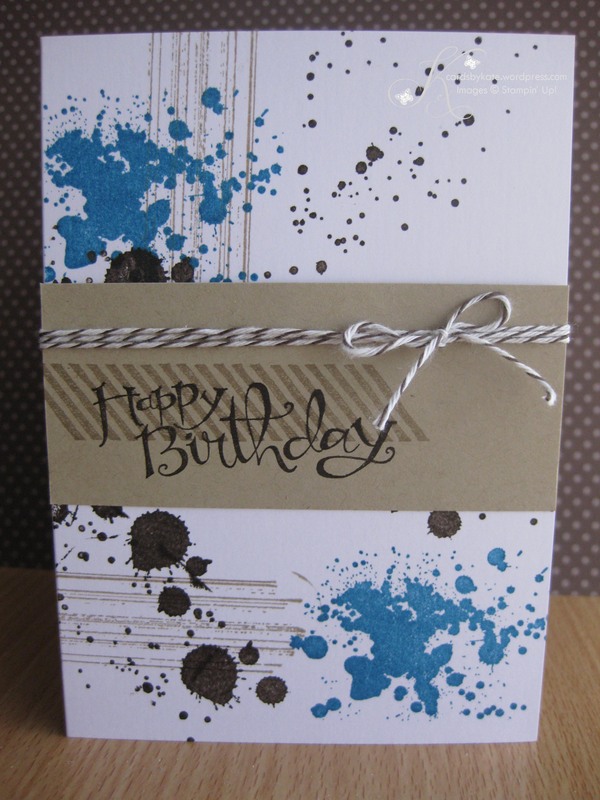 Today I want to share with you, a masculine card that I made using the Gorgeous Grunge Stamp Set. I love how it turned out and was so quick to make! 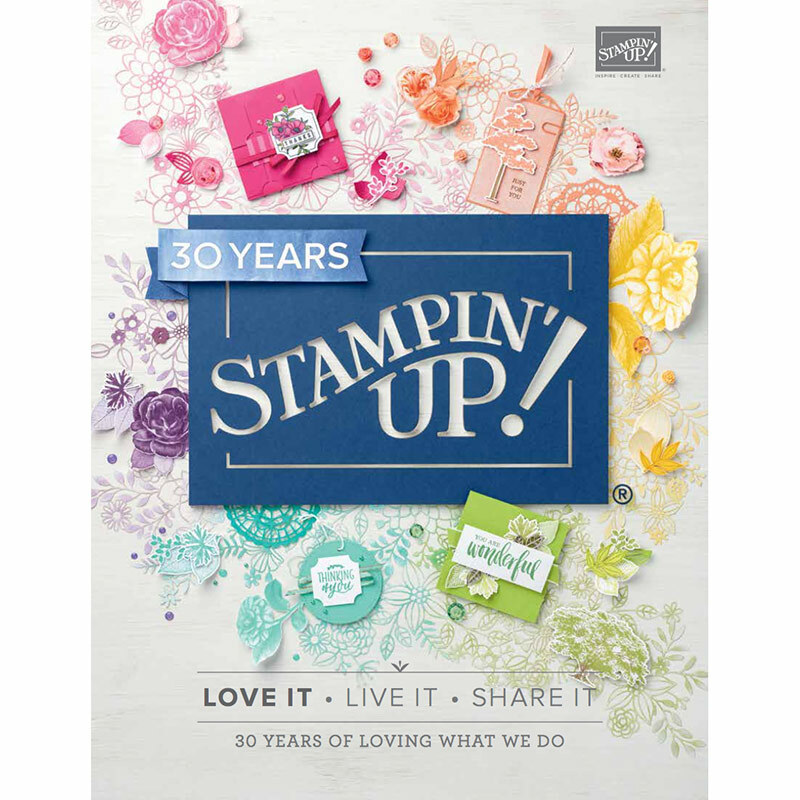 Tagged Gorgeous Grunge, Masculine, Sassy Salutations, Stampin' Up!